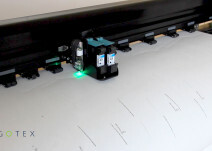 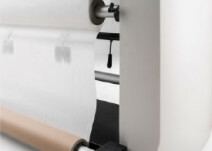 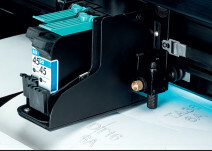 The latest in the ALGOTEX family, PROJETCUT is the only multifunctional plotter capable of printing as a normal plotter and cutting card stock of up to 250 g.
The combination of these two technologies plus exceptional precision make it the most versatile and reliable product on the market. 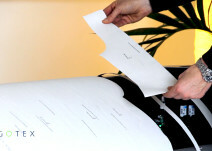 Its compact design and curved lines highlight the futuristic character and unique style that characterize ALGOTEX products. 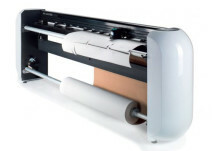 PROJETCUT offers ergonomics, multi-functionality and efficiency in a single cutter plotter.